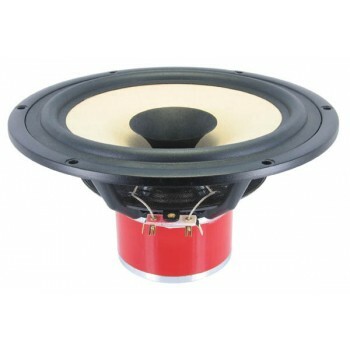 SEAS Exotic X1-08 F8 8 Ohms Full Range, £429.95 Excl. VAT. Smooth response, high sensitivity, low distortion. 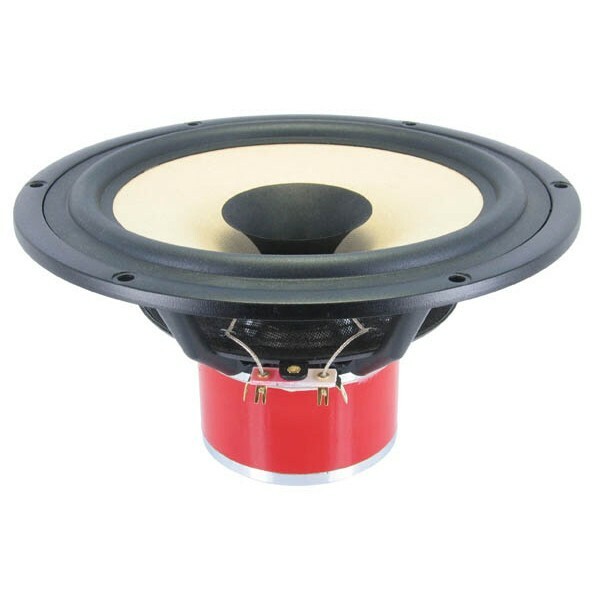 The SEAS Exotic X1-08 F8 is a full range 8 Ohm 8-inch driver designed for smooth, wide frequency response, high sensitivity, and low distortion. The special paper cone is embedded with papyrus fibres to optimize stiffness and damping. An optimally matched whizzer cone extends high frequency response beyond 10kHz. A special foam rubber surround reduces mass by 40% compared with conventional rubber surrounds, resulting in higher sensitivity and excellent damping properties.